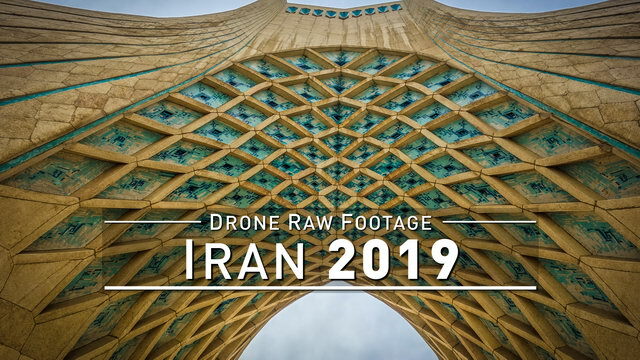 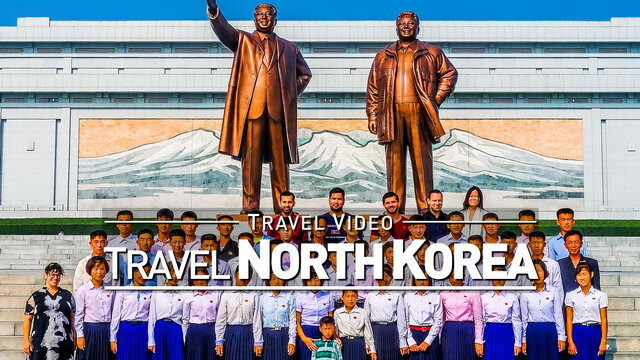 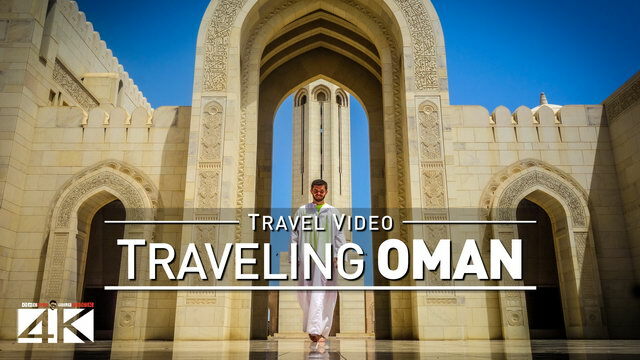 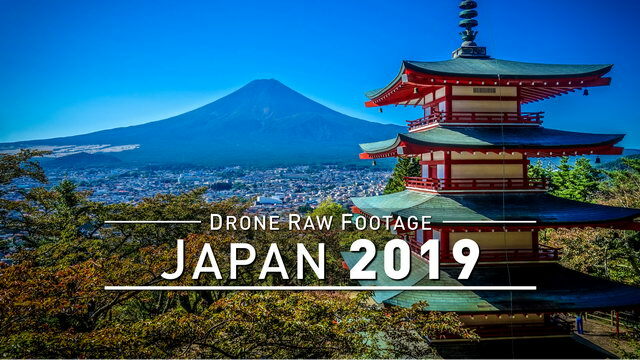 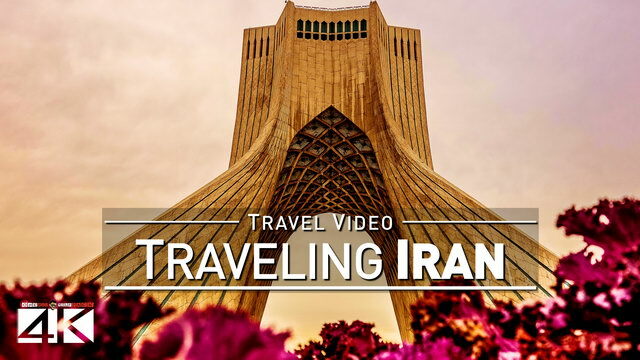 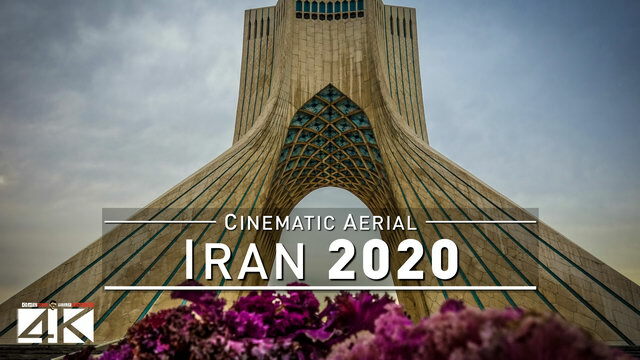 【4K】Drone RAW Footage | IRAN 2019 ..
【4K】Drone RAW Footage | JAPAN 2019 . 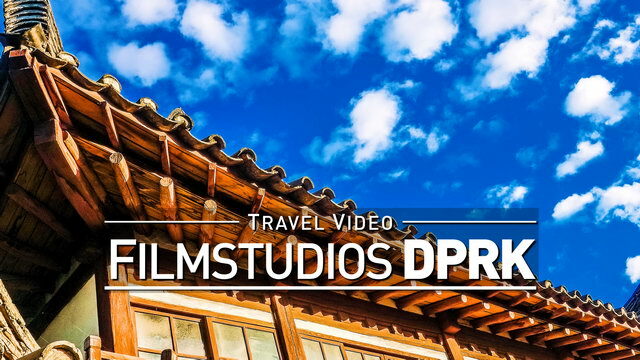 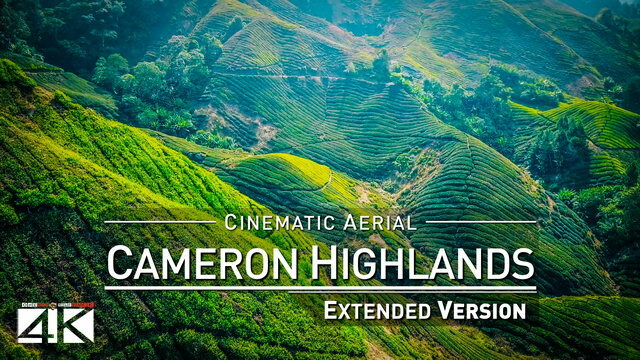 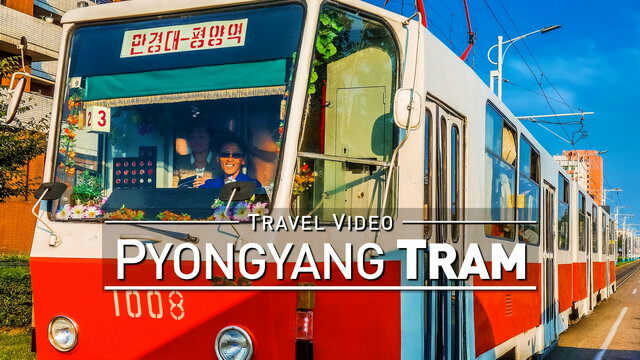 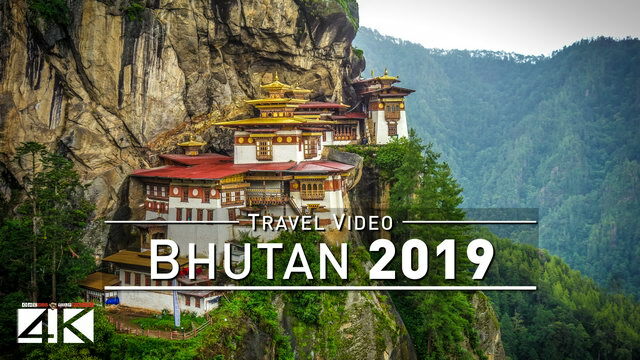 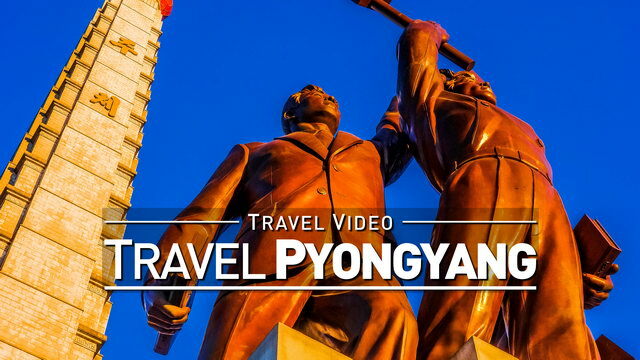 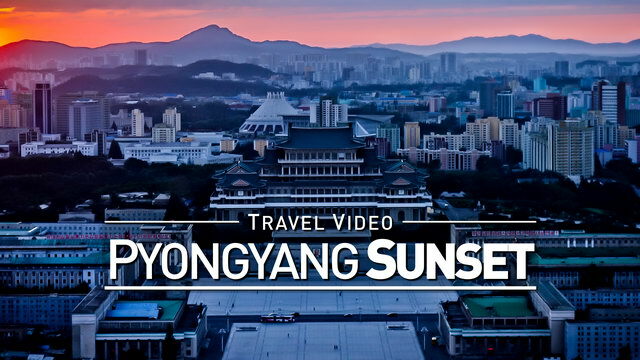 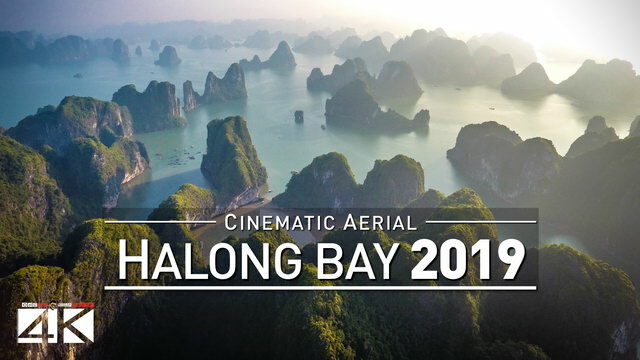 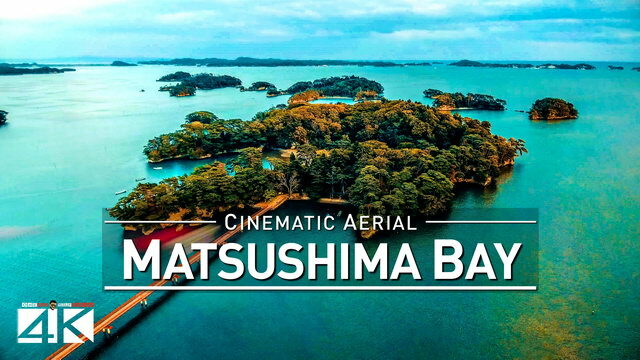 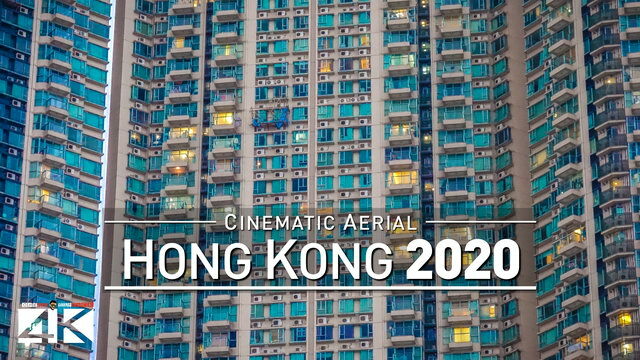 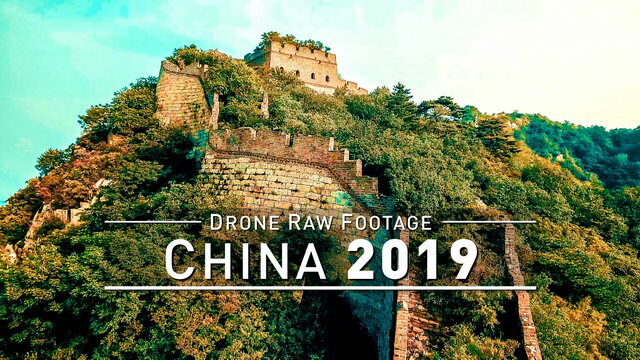 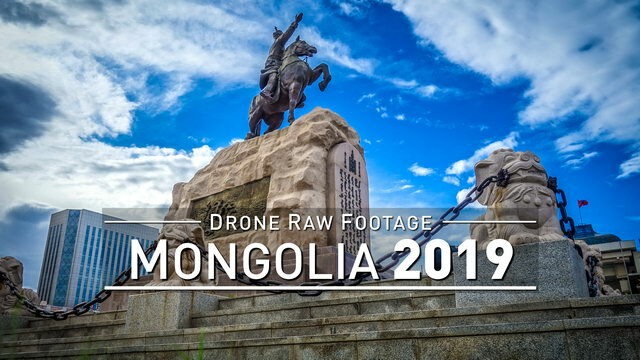 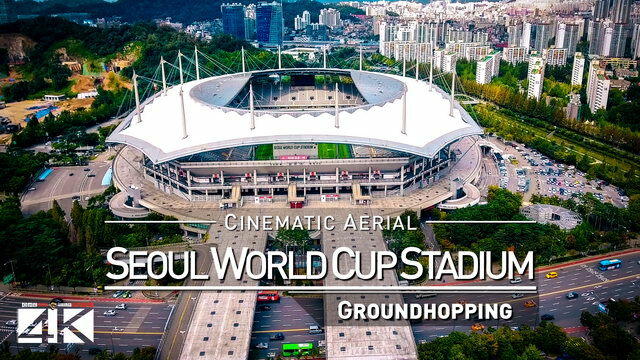 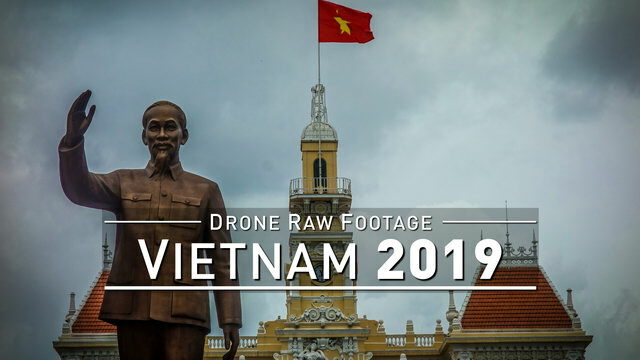 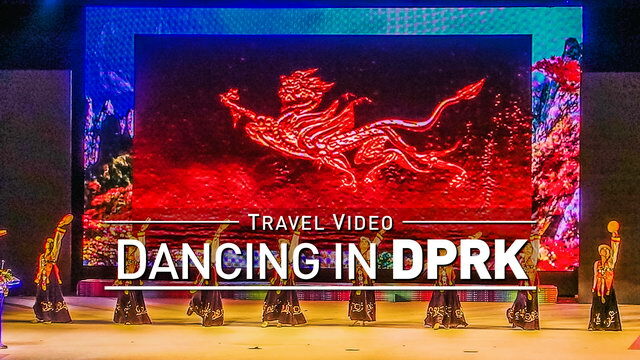 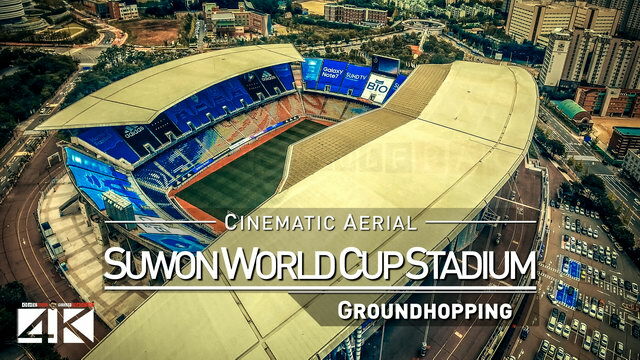 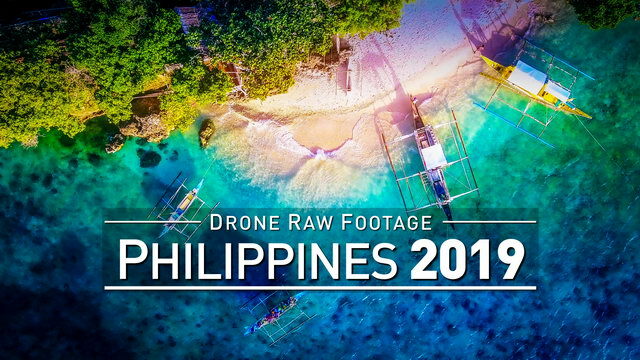 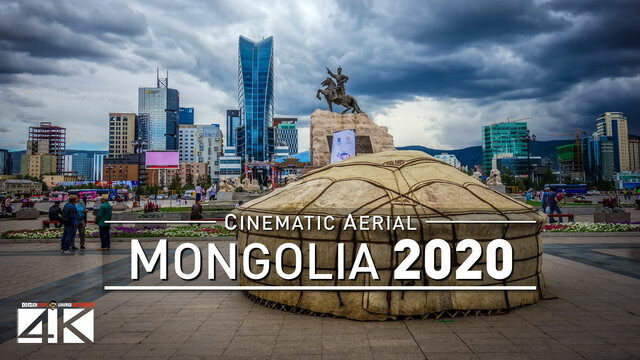 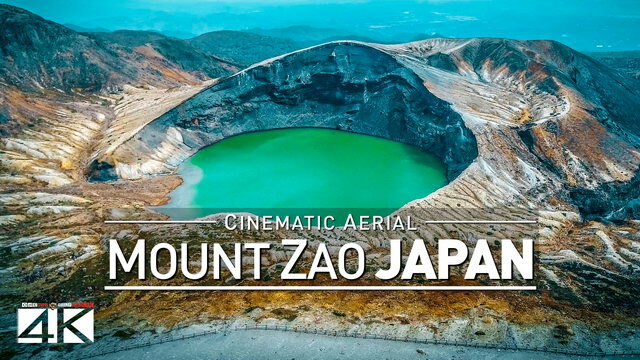 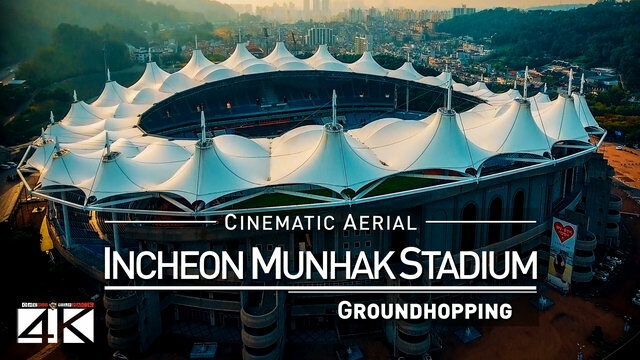 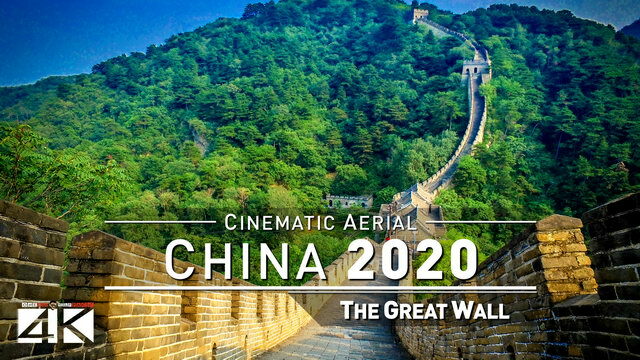 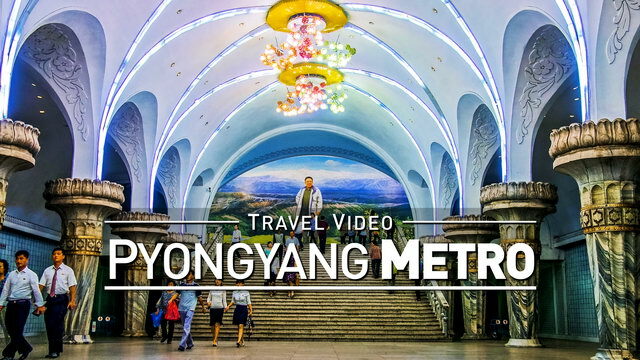 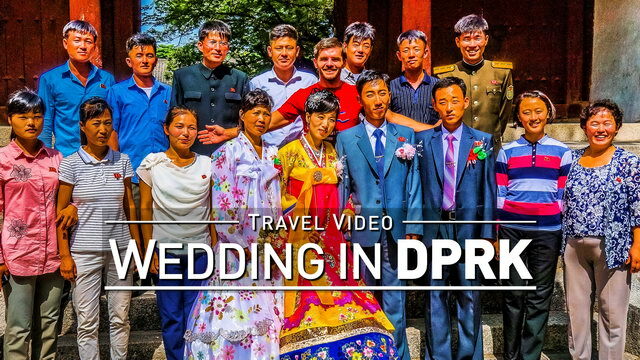 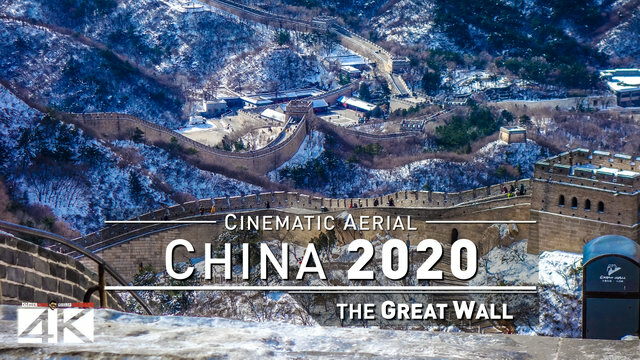 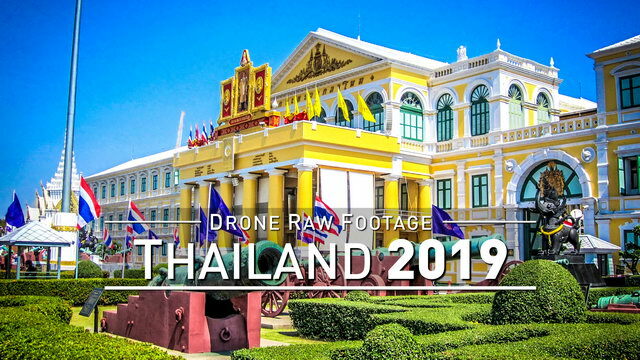 【4K】Drone RAW Footage | CHINA 2019 . 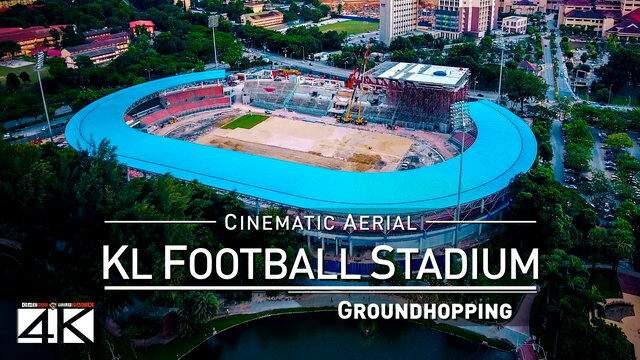 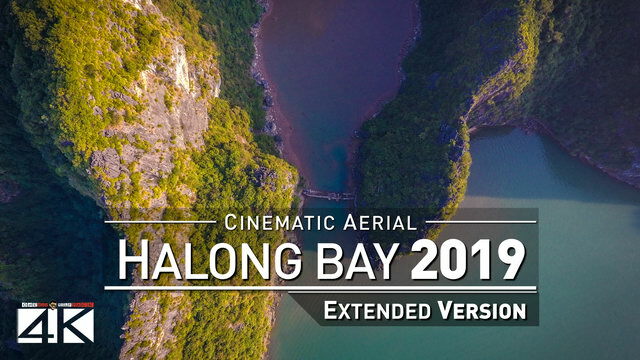 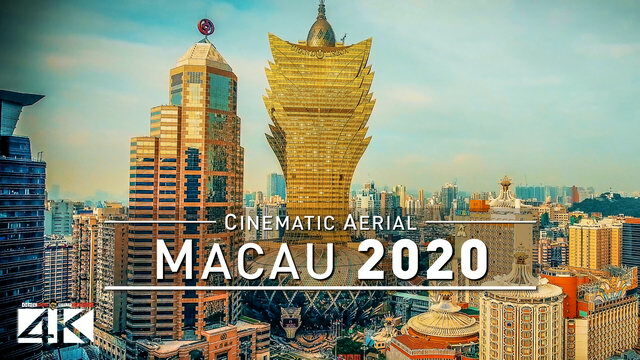 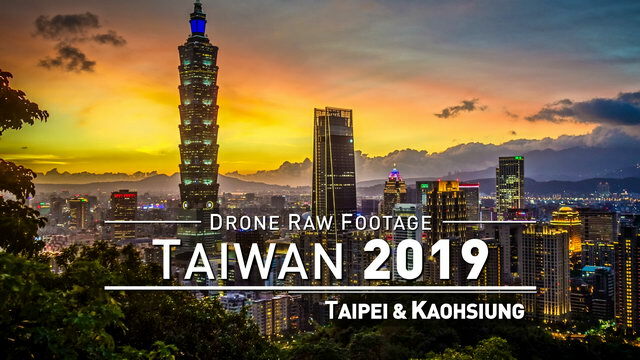 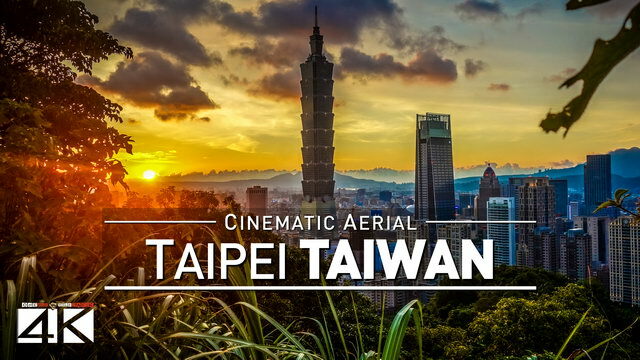 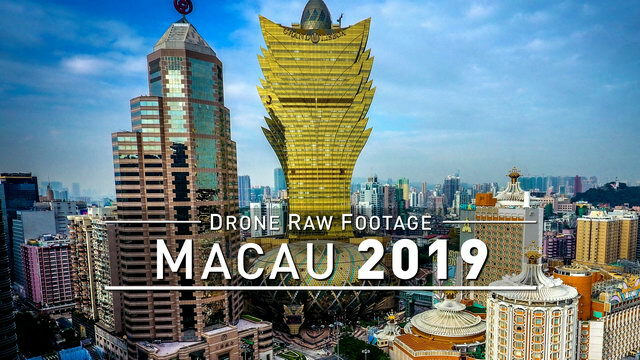 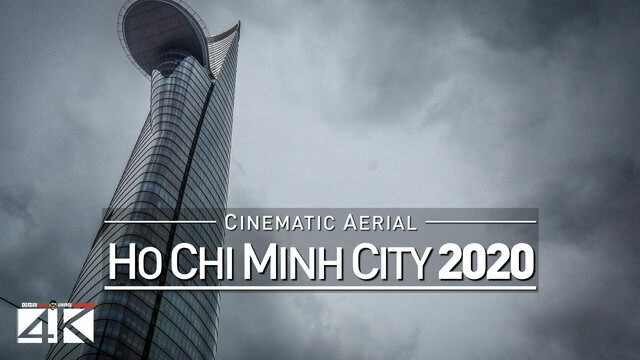 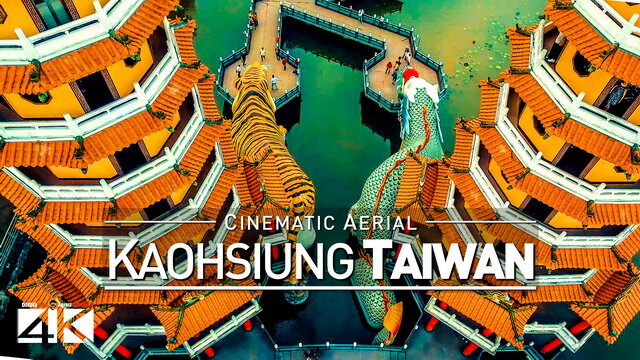 【4K】Drone Footage | KAOHSIUNG 2019 . 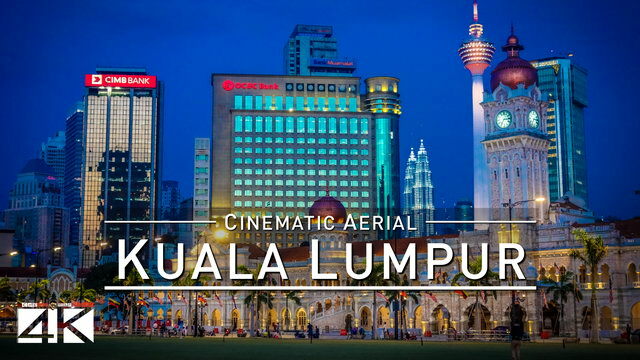 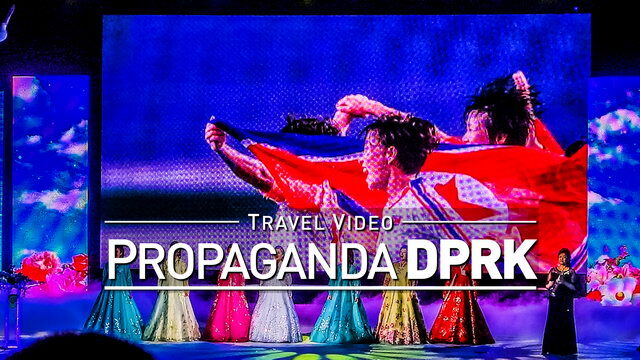 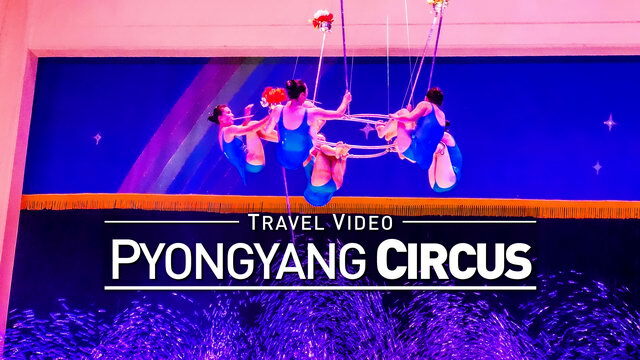 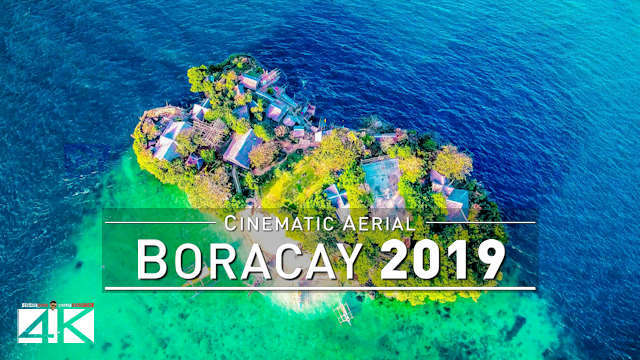 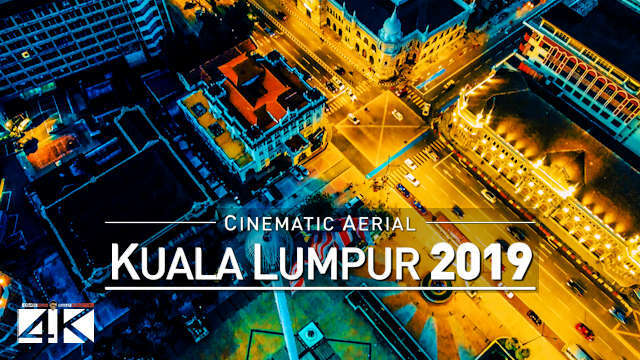 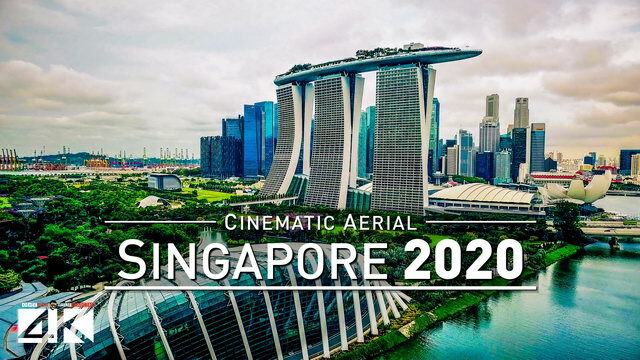 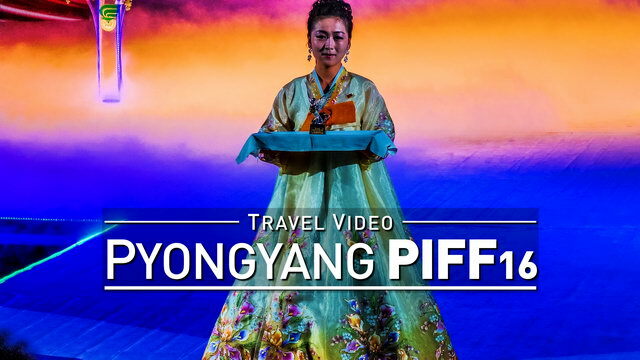 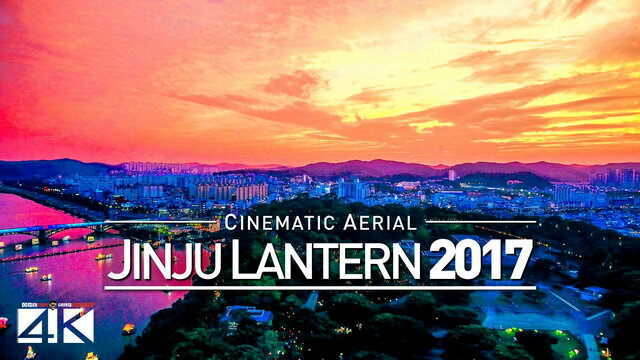 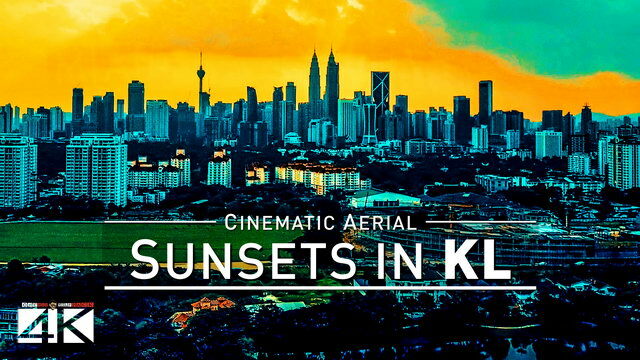 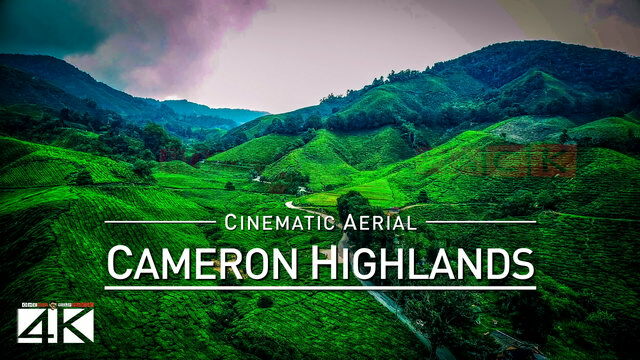 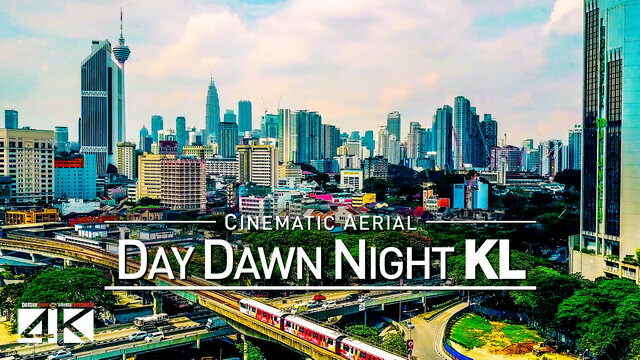 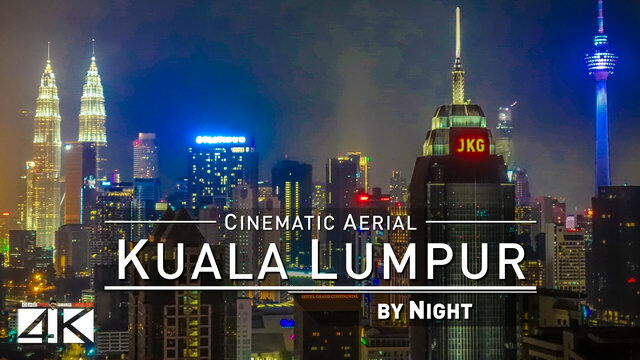 【4K】Drone Footage | SINGAPORE 2019 . 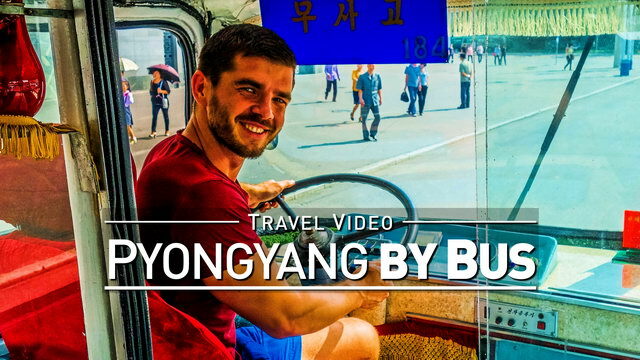 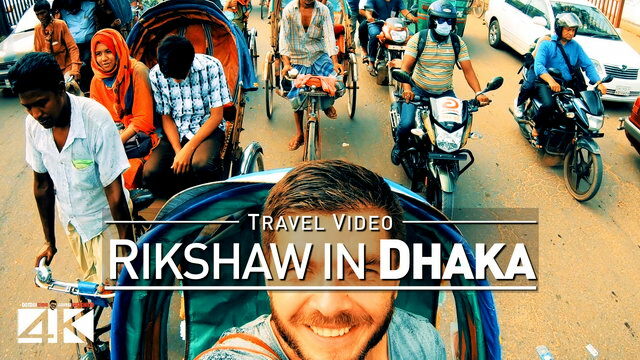 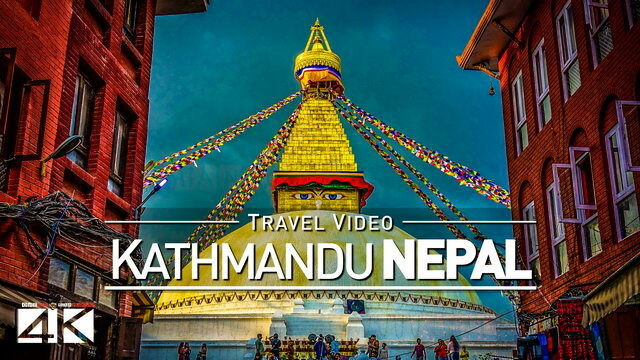 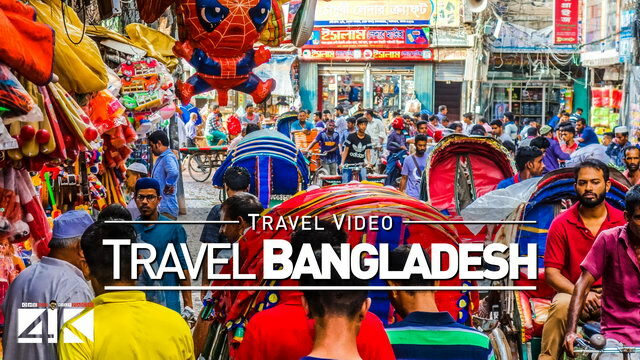 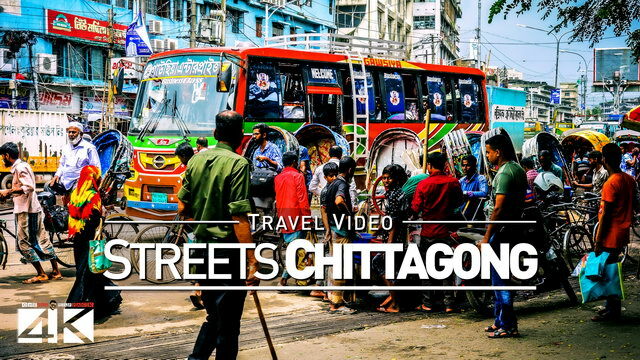 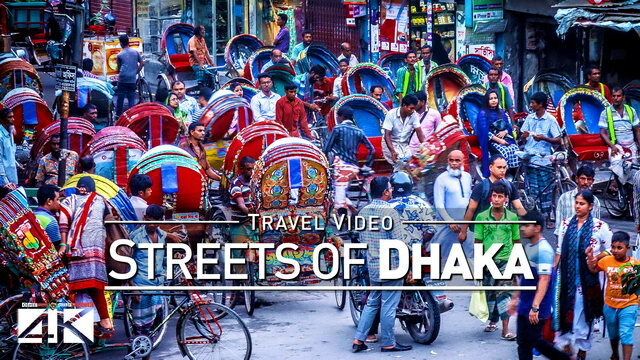 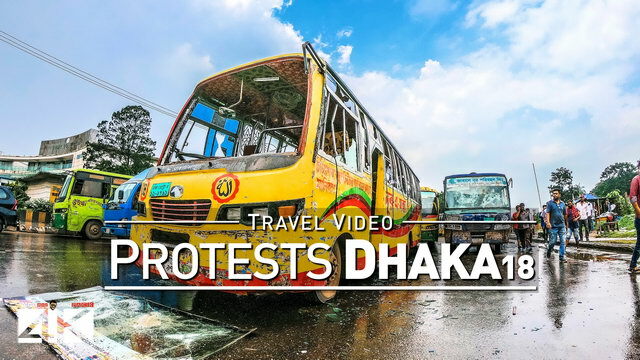 【4K】Footage | One day in KATHMANDU .